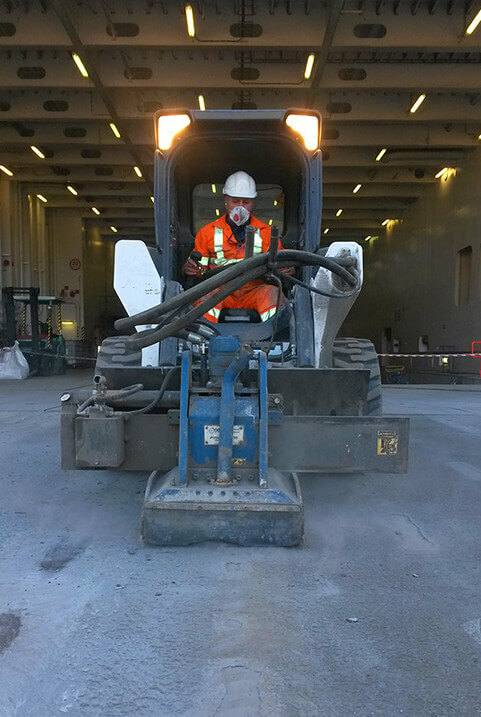 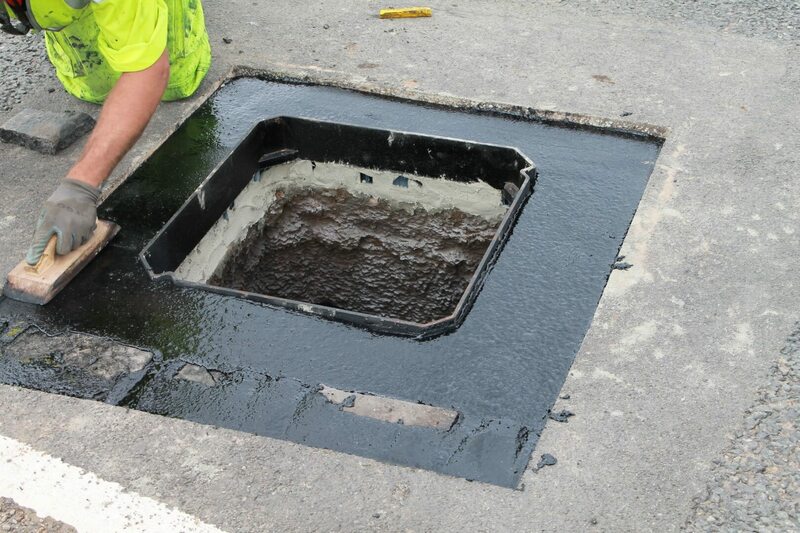 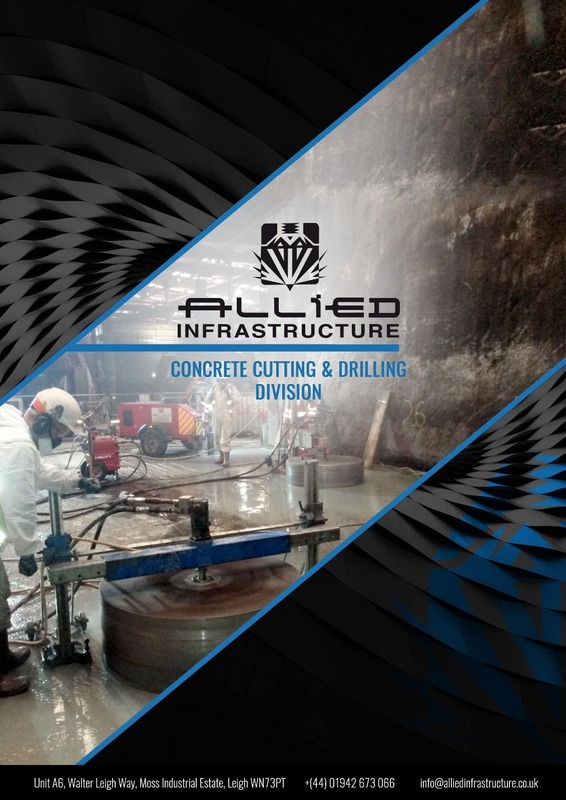 Allied has a reputation for delivering innovative and quality services using specially developed materials to offer complete solutions to preserve, protect, maintain and restore infrastructure assets, especially in the airside environment. 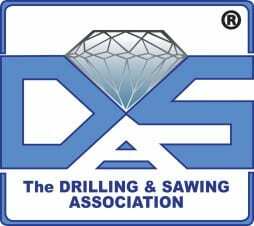 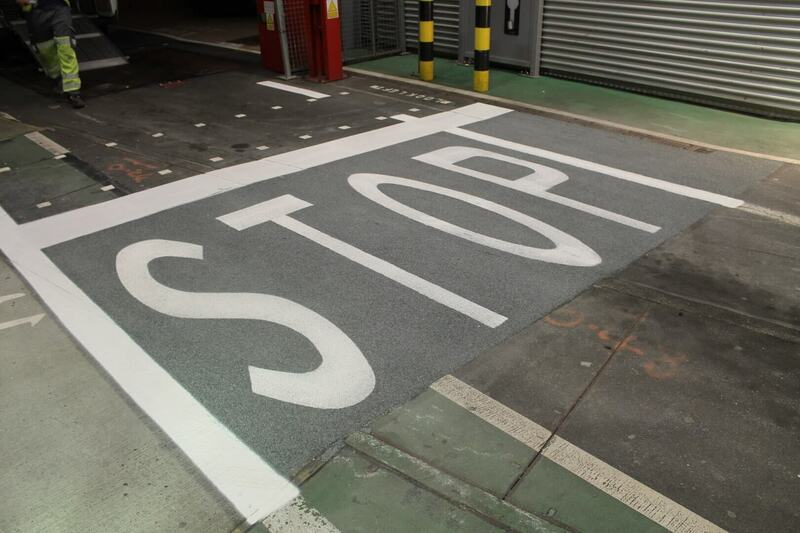 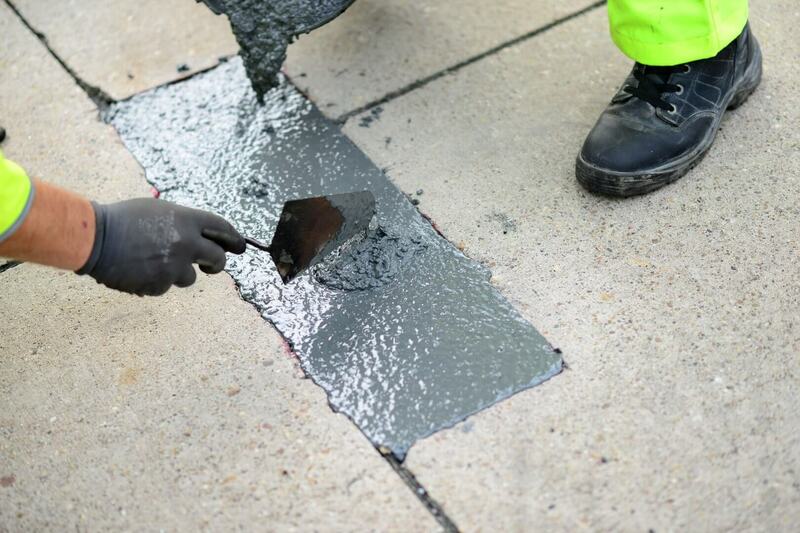 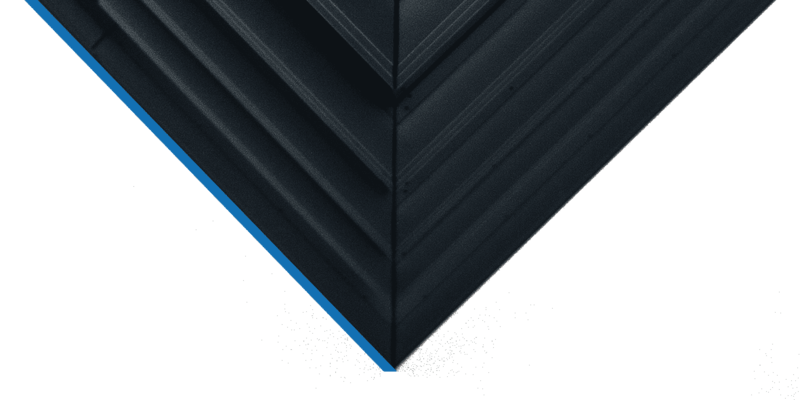 We are able to supply products that are faster curing and more durable than those offered in general contracting. 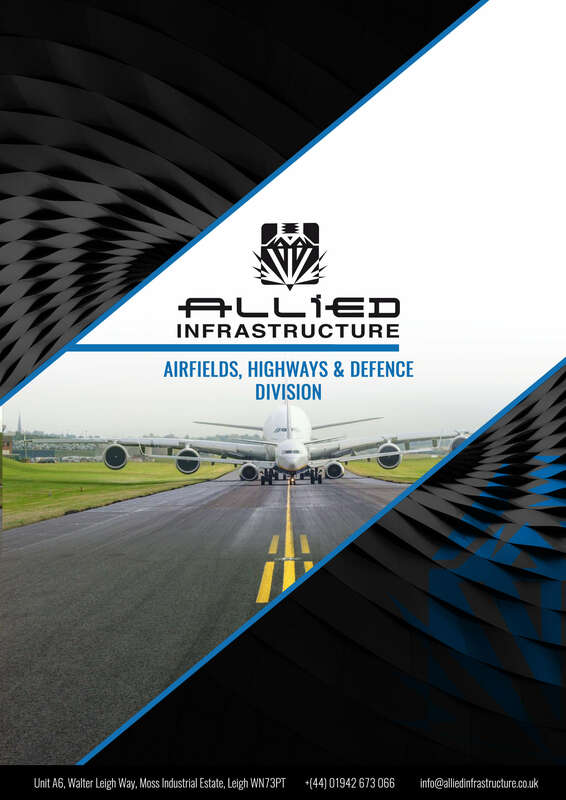 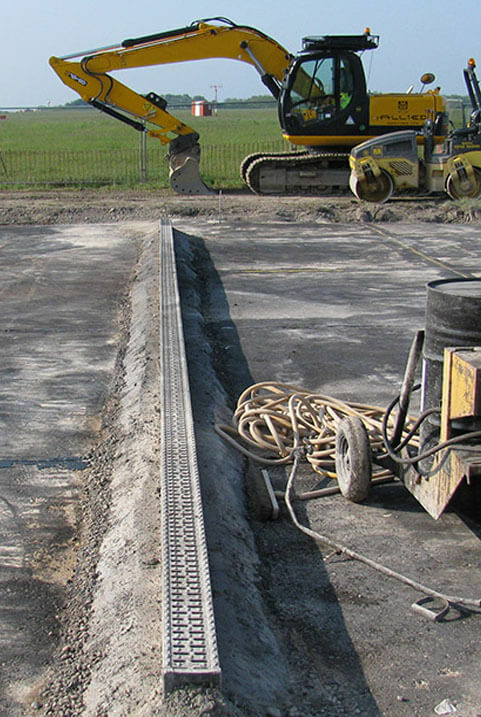 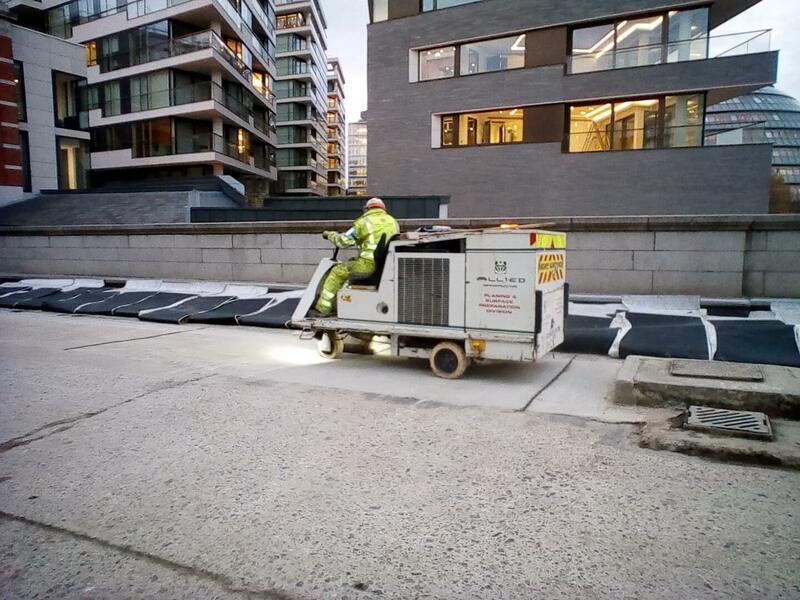 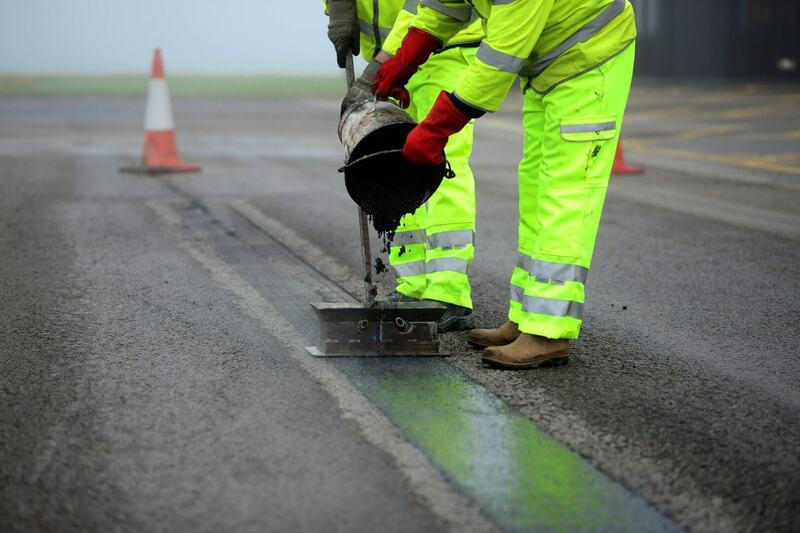 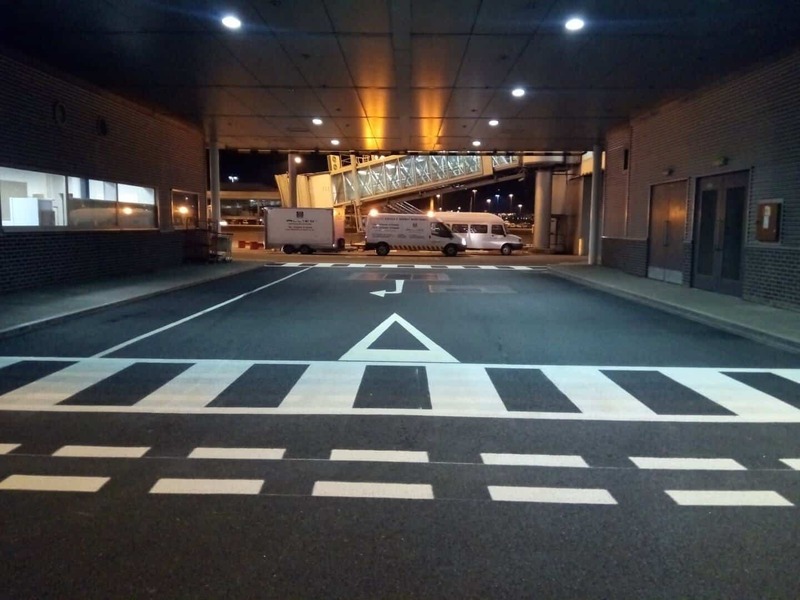 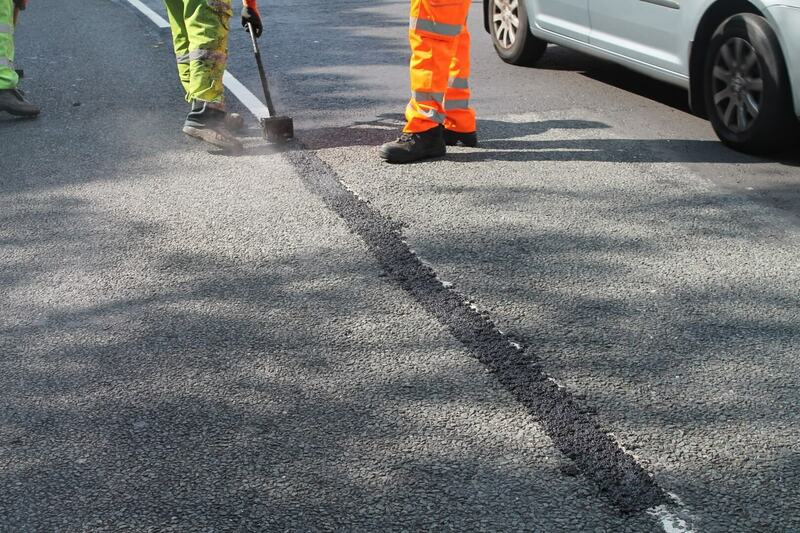 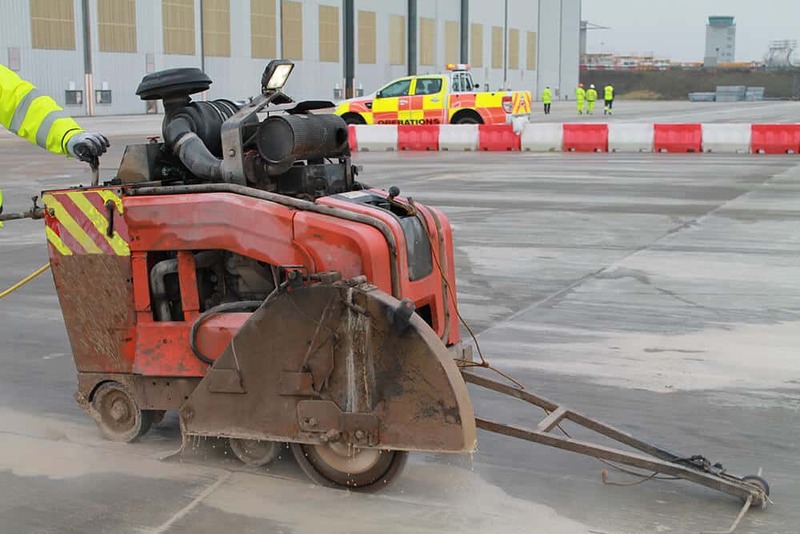 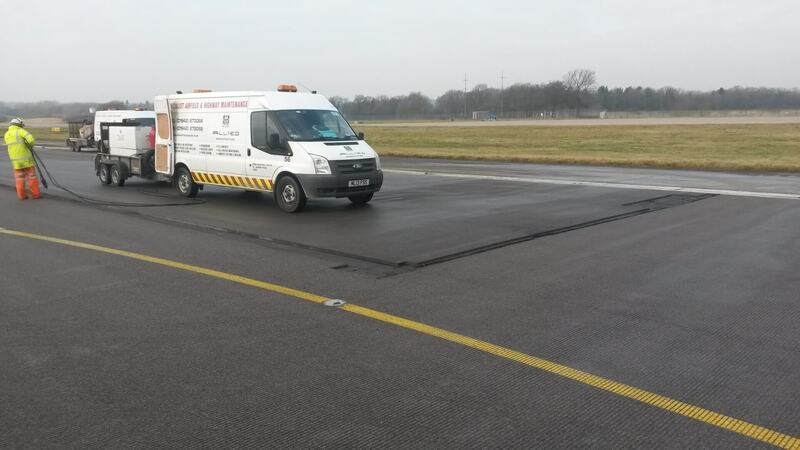 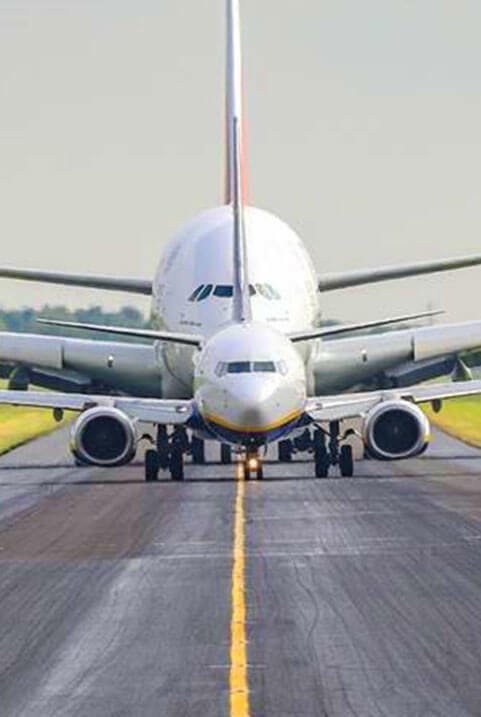 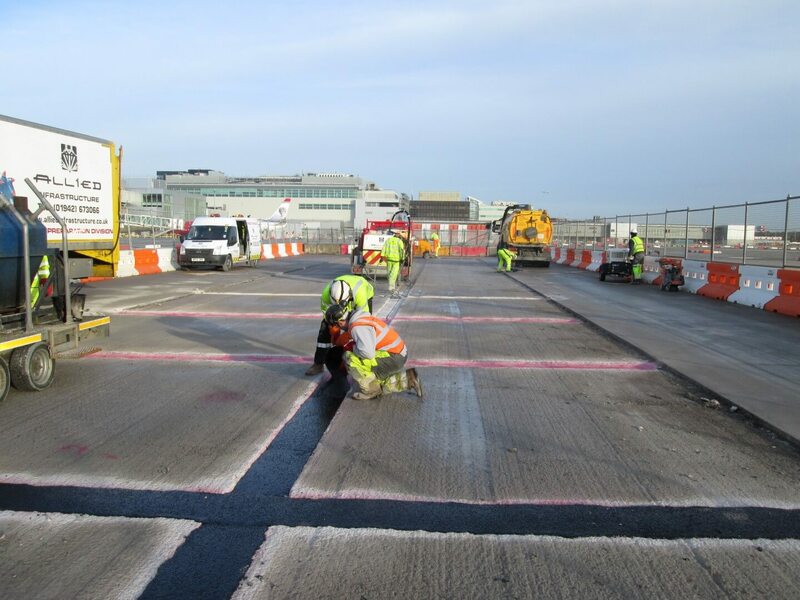 Allied Infrastructure is a multi-disciplined specialist contractor working primarily in the Airports, Highways, Defence and Construction sectors. 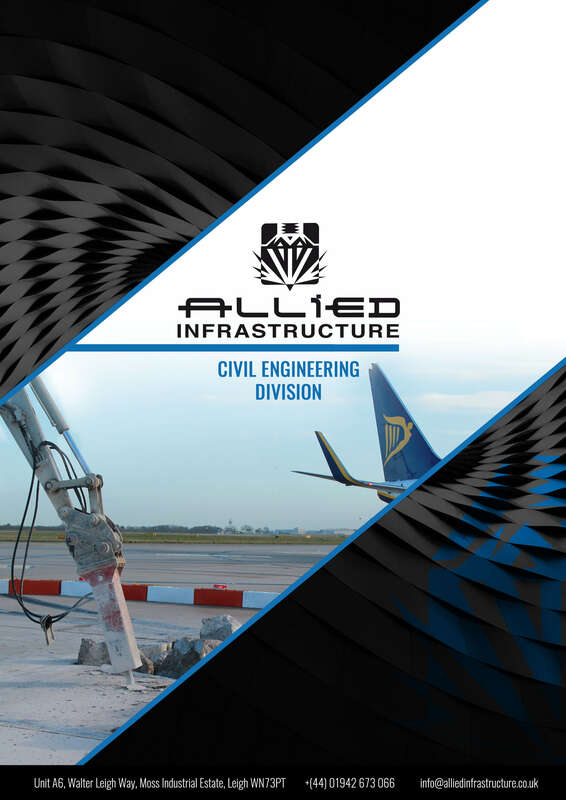 With effect from 31st May 2017, Allied Infrastructure Management Ltd was acquired by Colas UK Ltd. Colas have a deep understanding of the existing Allied customer base and will provide continued investment to support Allied Infrastructure Management to remain at the forefront in airport maintenance and client services. 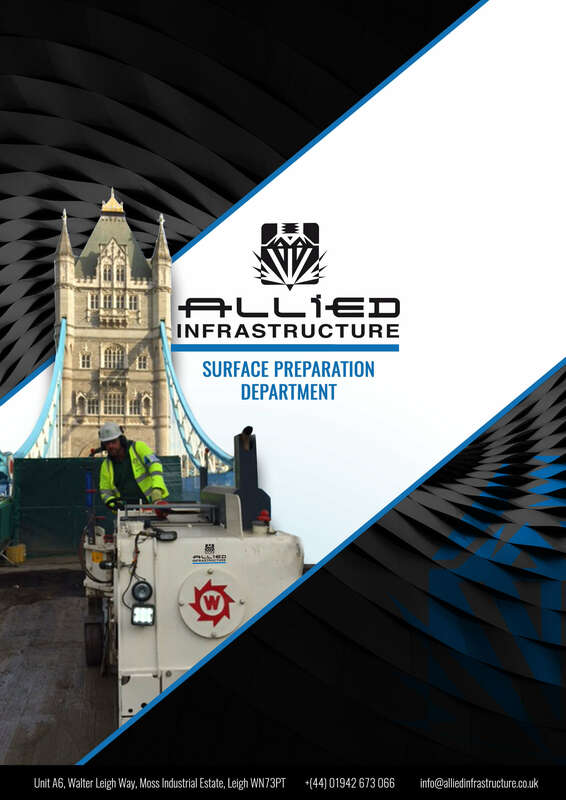 We wish to assure our Clients that the Senior Management Team and all the staff will remain in place and the day to day running of Allied will be business as usual. 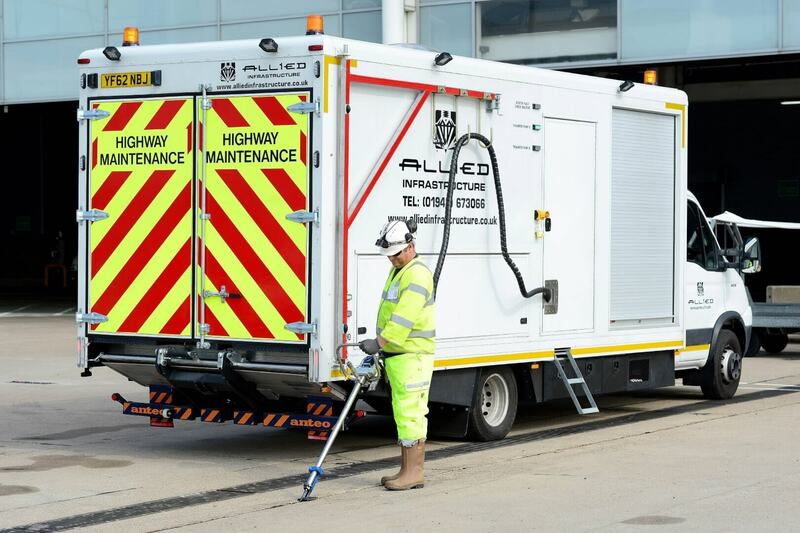 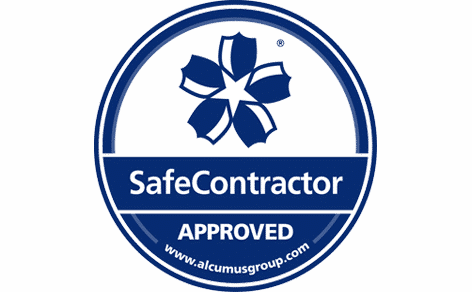 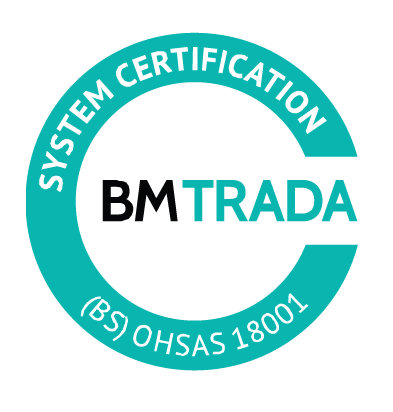 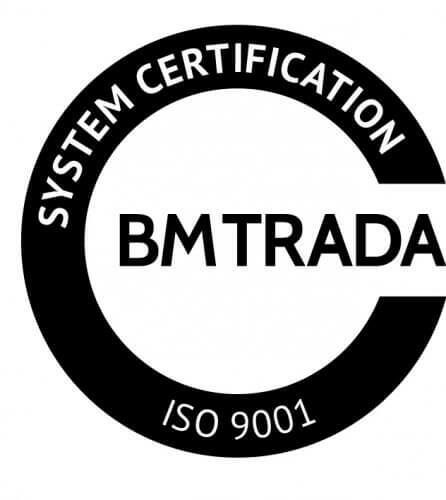 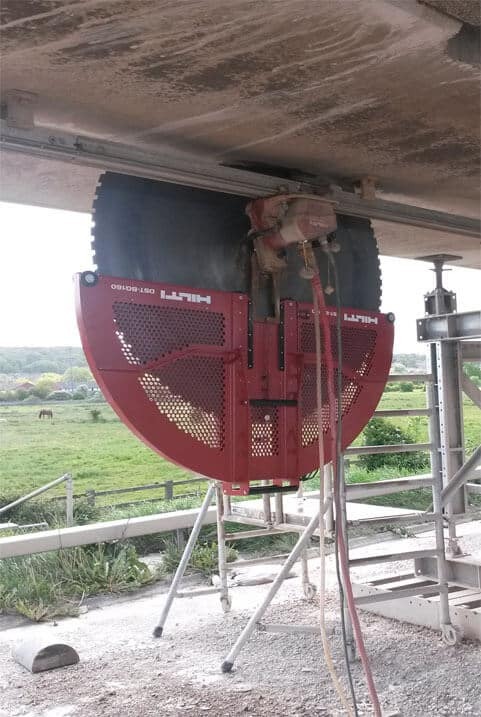 We will continue to service and provide our specialist expertise and products to our existing and growing client base as we have done for the last 22 years. 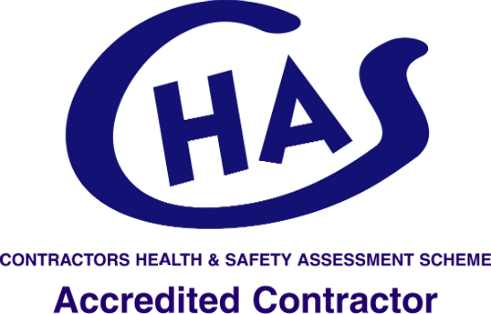 Should you have any queries or questions regarding the acquisition please contact Paul Hancock, Operations Director or Jon Steele, Head of Quality & Business Support.